Oakwood Business Center at 3208 Market has unit E for lease for $1,200 a month. This 4,000 sq. 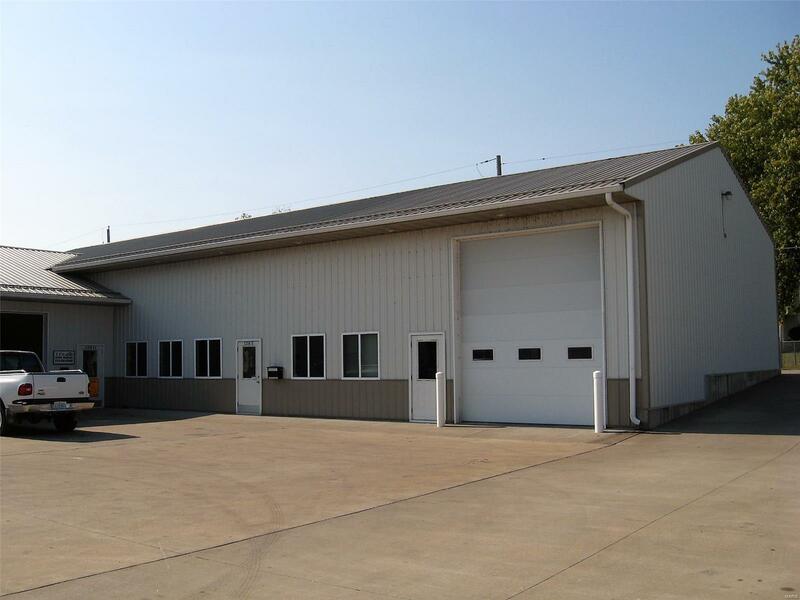 ft. area features an office (16x14), display area (32x16), work room 1 (39x22), work room 2 (32x18), work room 3 (20x25) and a 27x37 garage; garage door is 16' high and 12' wide. Kitchen sink and counter top, 2 half baths, wash station, display and storefront area, steel doors, large overhead door, work room w/compressed air are just a few amenities of this commercial property located in a high traffic area and so convenient to Hwy 61.